Bustling with quick service options, Disney’s Animal Kingdom theme park has no shortage of easy and yummy grab and go food. But, sometimes it’s nice to rest for a bit at a table service restaurant where guests can make advanced reservations, be greeted by a host/hostess, and waited on by servers. Plus, the food always seems to be a notch above the standard quick service entrees. With so few table service restaurants at Animal Kingdom, we thought we’d list why each one makes us cheer for table service restaurants with each visit! 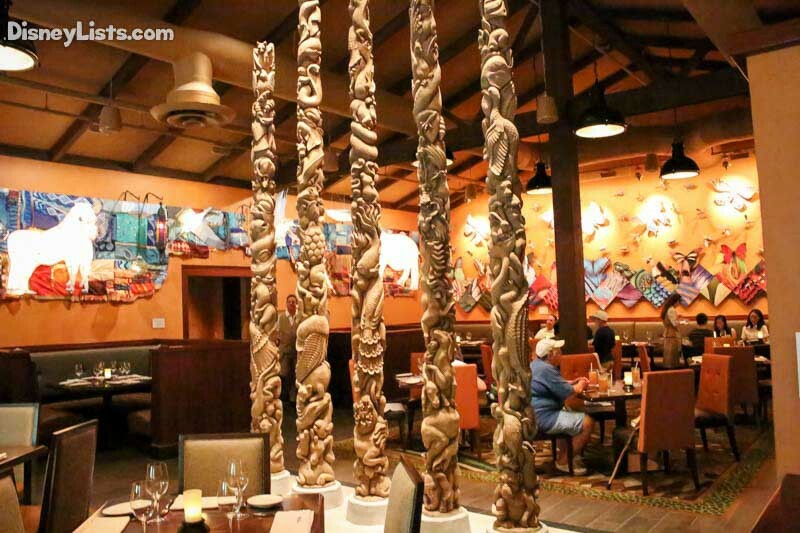 New to the scene and drawing much attention are Tiffins and the neighboring Nomad Lounge. Both are located on Discovery Island, slightly behind Pizzafari (a quick service restaurant). The awesome atmosphere surrounding these two eateries focuses in on a world of flavors which welcomes travelers from far and wide! Tiffins has three dining rooms that are intended to honor the spirits of Africa, Asia and some of the world’s most exotic animals. Maps, paintings, sculptures and all around unique artwork fills the spaces with excellent décor. Known as signature dining, Tiffins food features a globe-trotting menu with superb entrees such as lamb chop, pork tenderloin, chicken, duck, ribs and fish. We especially love the great variety of menu items in appetizers, entrees, and of course desserts! While “Tiffins” refers to the light lunch meal prepared for working men in India, we feel it goes far beyond that and is a perfect place to relax and dine with that someone special. Don’t forget about Nomad Lounge neighboring Tiffins, with its’ exotic drink menu, appetizers, and dessert. If you are looking to taste the flavors of Tiffins without paying the Tiffins prices, dine on a few appetizers and/or desserts from Nomad Lounge and enjoy a cocktail or two while you’re at it! Family-focused dining at its best! 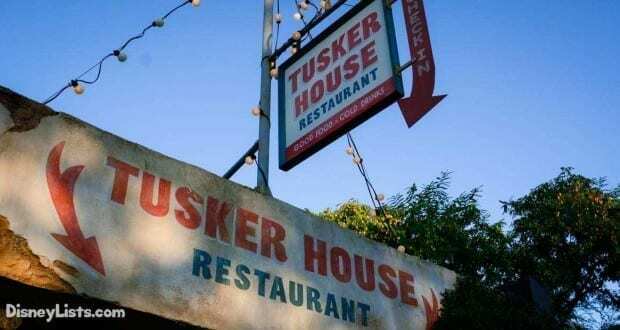 If you are looking for the perfect place to dine with your family for a fantastic meal with fun entertainment, head over to Africa to find Tusker House Restaurant located near the Festival of the Lion King. We’ll chat food in a minute but first – at Tusker House guests have the opportunity to enjoy Safari characters such as Donald, Mickey, Minnie, Goofy, and Daisy! Stay in your seat and enjoy characters coming up to your table for photos and autographs. 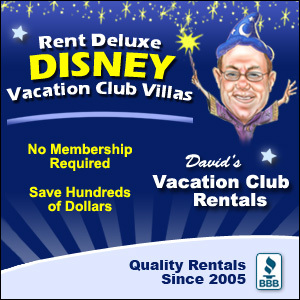 Kids will also have the chance to dance around the dining space with their favorite characters if they would like. Tusker House serves up breakfast, lunch, and dinner with super delicious buffet style food. We appreciate the great assortment of African flavors and American flavors, making it easy for the kids to enjoy the regulars… especially the dessert bar! This is one of our favorite places to dine with the Harambe style atmosphere, unique food, and of course the Safari Donald and friends. Asian style cuisine just a few steps away from the infamous Expedition Everest. Take a ride on Everest, conquer the Yeti, then rest your shaking self with a wonderful meal at Yak and Yeti Restaurant. Experience different dishes from across Asia such as specialty noodles, wok, soups, salads, meats, and desserts. Yak and Yeti also has a great drink menu with specialty cocktails, sake, wine, and beer. The inside of Yak and Yeti has an elegance and charm in every piece of wall décor, right down to the tables and chairs! We find this table service option to be a great middle point between Tiffins (on the fine dining side) and Tusker House (on the casual side). Plus, if you are a fan of Asian cuisine, Yak and Yeti should be a must-do dining selection on your list! Rainforest Café has two locations at Disney World – one at Disney Springs and another at Animal Kingdom theme park. 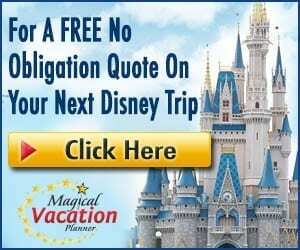 The great part is you don’t have to have a park ticket to dine at Rainforest Café Animal Kingdom, as there are two entrances from the outside of the park as well as the inside of the park. Your kids will especially thank you if you decide to dine at Rainforest Café as a family. The inside of the restaurant is well… a jungle! Lush greenery, wild animals, and a regular thunderstorm every so often – it’s an all-around adventurous place to dine. The breakfast, lunch, and dinner menus include American style food with hints of silly and interesting names to match the atmosphere such as the Rainforest Burger, Primal Steak, and Planet Earth Pasta just to name a few! We can only say positive things about their drink and dessert menu as well. Dine here and plan to have an awesome time. With so few table service options at Animal Kingdom, we highly recommend making advanced dining reservation if you would like to dine at one of these locations. Enjoy Animal Kingdom and be prepared to fill up on some “wildly” delicious food!